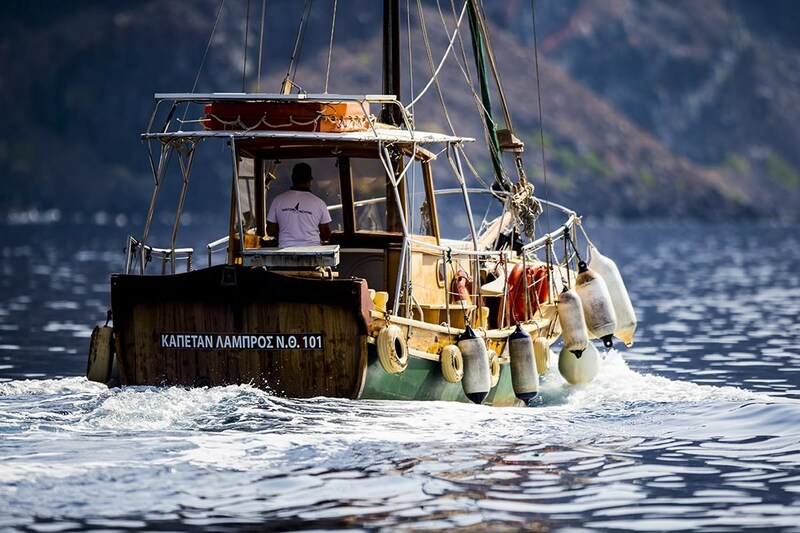 Captain Labros is the only one traditional working Kaiki’s in Santorini for private cruise. It takes its name from one of the oldest captains of the island (Captain Labros). 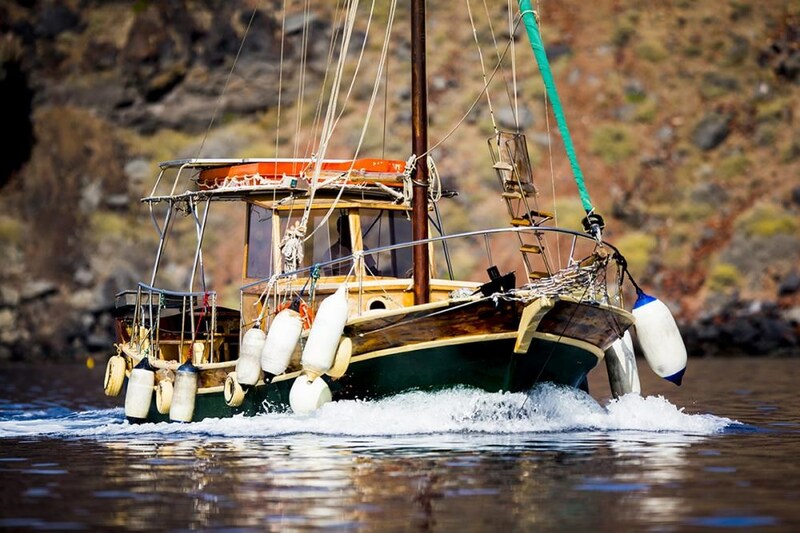 Experience a traditional cruise of Santorini with the cacique or as we say in Greek “Kaiki”. 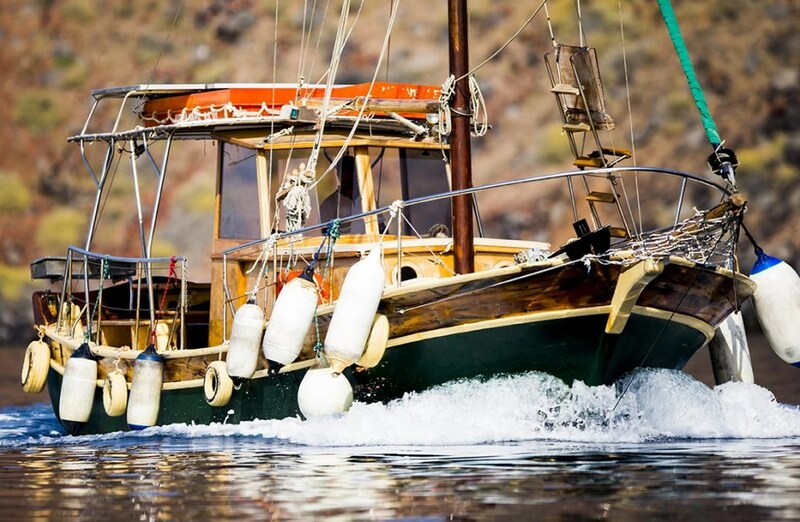 An old fashioned fishing boat usually found among the Greek waters of Aegean and Ionian Sea.Captain Labros is a traditional wooden trading vessel build from the best materials and equipped with all comfort you may expect, brightly painted and rigged for sail.Our captain will take you on a journey over the Volcano - Hot Springs and Thirasia isle and he will explain you about the route during your trip. 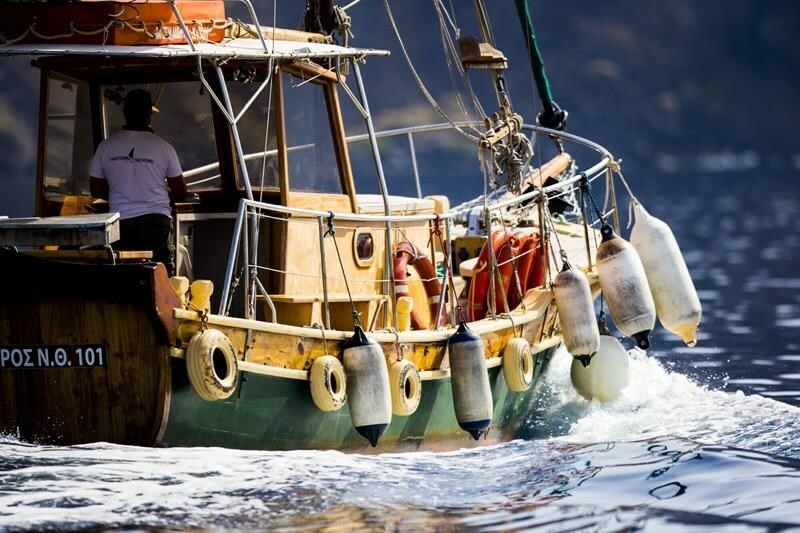 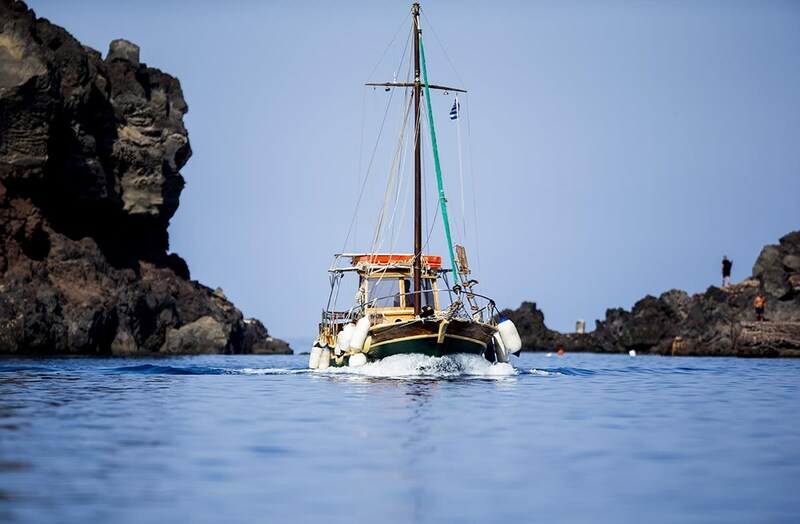 Get ready to experience an alternative authentic sailing around the Santorini Island. 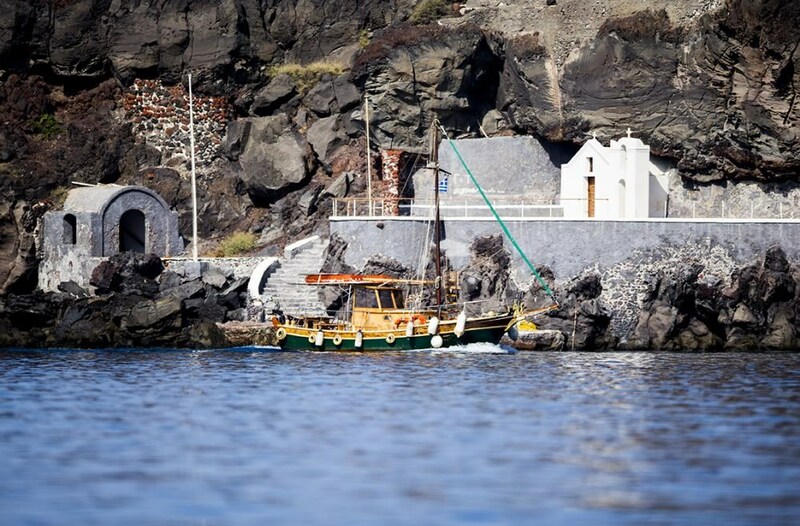 The most famous Traditional Kaiki in Santorini Island.